The Chinese delegation from e-works visited Bretten on 1.4.2019. As part of their Industry 4.0 company visits, a group of over 20 IoT interested IT experts visited SEEBURGER AG. SEEBURGER is a leading provider of Hybrid Integration Platforms which bring together Internet of Things with classic EDI and Enterprise Application Integration, Managed File Transfer, API Management, and E-Invoicing processes. SEEBURGER’s Business Integration Software (BIS) has the specialty to be built from one software source and is not a software patchwork. 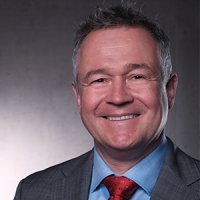 Thus BIS can master the toughest integration challenges in a secure and reliable way; no matter what data format, standard, or communication protocol. SEEBURGER BIS can be used on-premise, fully in the cloud or in a mixed operation of on-premise and cloud. e-works is an online media, vertical portal, service and research organization focused on IT application within Chinese manufacturing. 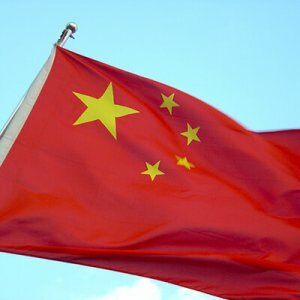 The e-works portal (www.e-works.net.cn in Chinese and www.eworksglobal.com in English) is the most popular and authoritative portal for IT application in Chinese manufacturing. e-works has over 720,000 subscribers and more than 310,000 social media followers. Already since 2005 SEEBURGER is present in China with teams in Beijing and Shanghai. Over the years, a regular co-operation from SEEBURGER with e-works China has been established. 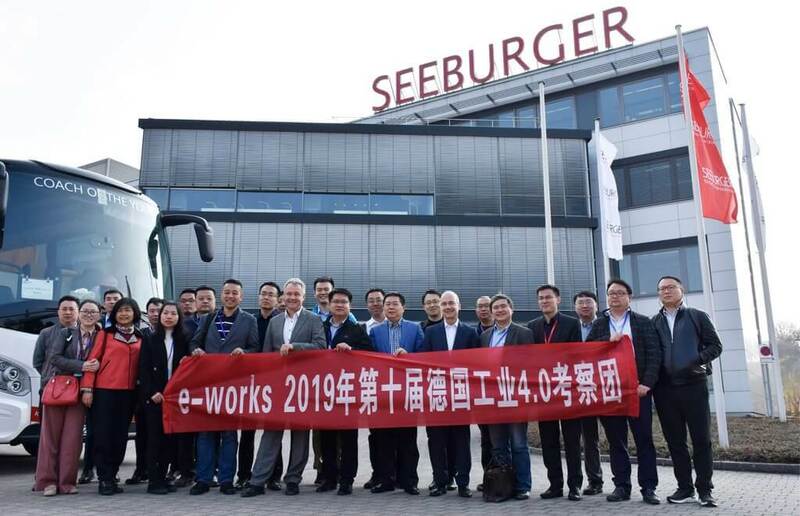 SEEBURGER welcomed a Chinese delegation of over 20 IT experts on a journey through Germany which was organized by e-works. Concepts and insights were exchanged with the delegation on Industrial Internet of Things (IIoT), digitalization of business processes and HIP trends. The discussion focused on the replacement of traditional value chains with flexible, digital business models afforded by Industry 4.0. The Chinese delegation appreciated how the SEEBURGER Business Integration Suite enables these digital value chains with its IoT/Industry 4.0 solution and asked many very knowledgeable questions. For instance it was asked how to remain flexible engaging new and legacy machines from the manufacturing shop floor or how to keep the ownership of the collected IoT data. The 5th trip from e-works to Germany since 2014 took the delegation also to the Hanover Fair 2019 later in the week.